In this day and age, web design and development services should be an extremely important aspect of your digital marketing strategy research. 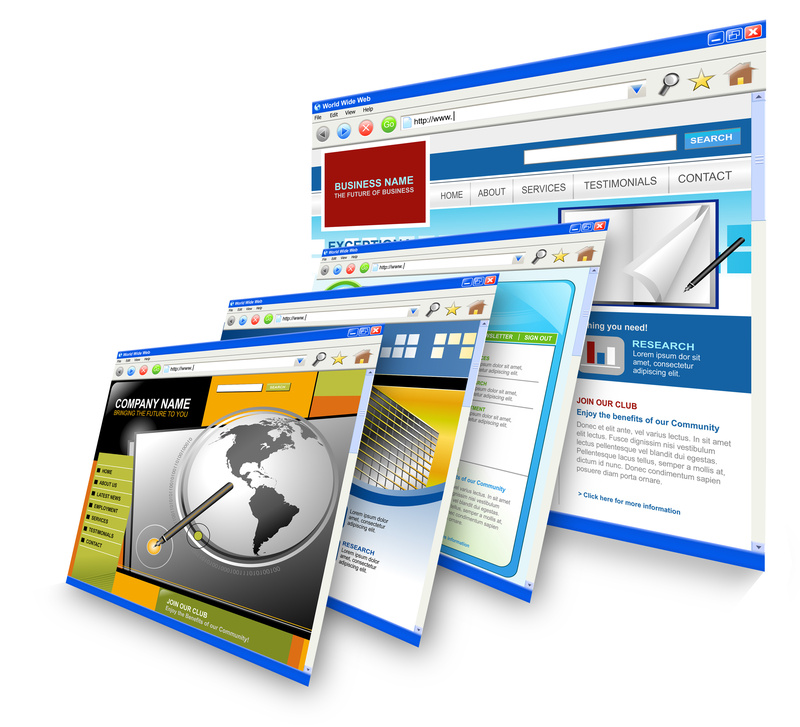 According to IronPaper.com, 48% of people claim that a site’s design is often the first sign of a business’ credibility. That’s huge. That means nearly half of your visitors are instantly getting a first impression of your business just based on the design of your website. 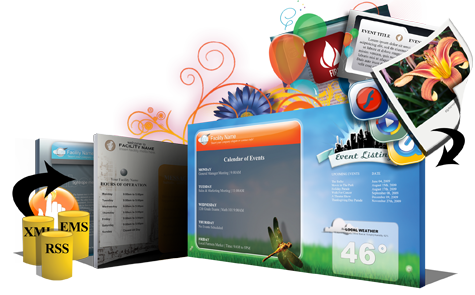 In other words, your web design better be spectacular, so it is important to work with a company such as Lindsey Interactive which provide affordable web site design services to businesses. The overall look of your site isn’t the only thing you need to be concerned with, though. Loading speeds should also be atop your priority list. Why? Well, 40% of users will leave a website if it takes longer than 3 seconds to load. If your site takes longer than that, a large percentage of visitors coming to your website won’t even see any of your content or offers. This is why it’s important that your overall design is clean and professional, but also optimized to load as quickly as possible. There are a lot of reasons that you should consider getting a professional design for your website. First off, as mentioned above, it helps establish credibility. Secondly, a well-optimized site will load faster which will result in less frustration on the customer’s end which, in turn, leads to more sales. Another added benefit of a faster-loading website is that Google actually uses site speed as one of its ranking factors. So, having a faster site will actually help you rank better in the search engines. Another reason you’ll want to partner with PHP development companies is that they provide quality affordable web design and development services and a clean, professional design can actually increase your click-through rates and boost sales. It’s a proven fact that when people visit a site that looks dated or unprofessional that they don’t feel as safe when ordering or as motivated to make a purchase. In other words, a good design can actually boost your revenue. Unlike other PHP development companies our team can handle anything you throw at them. Everything is developed in-house, too. We don’t outsource any of our graphic desin services. Plus, our team is experienced with creating custom HTML designs, custom WordPress sites, great looking blogs, robust e-commerce systems, and more. Why You Should Choose Lindsey Interactive! Here at Lindsey Interactive, we won’t treat you like just another customer. Our process begins via a one-on-one meeting with one of our dedicated account managers to determine the end-goals of your business or organization. After this meeting, we will get to work on creating a customized proposal tailored to meet the specific needs of your website and company needs. One of the things customers love about Lindsey Interactive is we offer "in-house" financing options, allowing them to finance the price of their website for up to four years, thus making the ability to get your brand new website easier than ever. For information on our affordable web design and development services, call us at 270-843-9166 or click here to schedule a FREE, no-obligation consultation!